Allis Communications provide a complete solution for the LoRa spectrum. 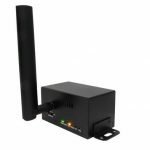 LoRa is a long-range, secure, low power wireless platform ideal for electrical utility, farming, oil, and any applications which require long-lasting battery life and far distance. MG700 features cellular failover 3G and 4G LTE. 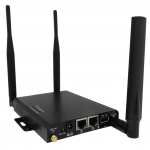 It includes GPS and 2.4GHz WiFi function. MG842 features cellular failover 3G and 4G LTE. 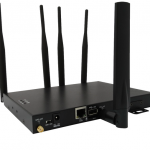 It includes GPS with 2.4GHz and 5GHz WiFi function. 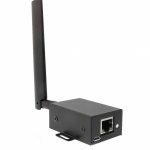 Ease of integrating into your existing IoT Gateway or Allis Communications MG devices via Bluetooth or LAN/WAN. Reception Range of 5km. Allis Communications LoRa Sensor feature moisture, air quality, and motion detection. The LoRa Sensor can be customized with other sensors with long battery life.